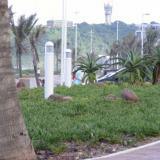 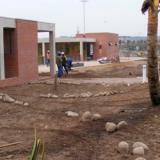 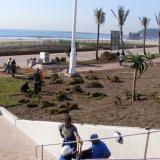 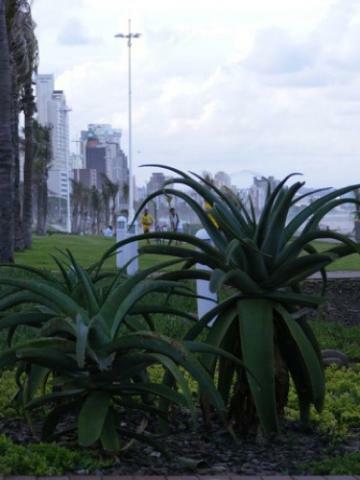 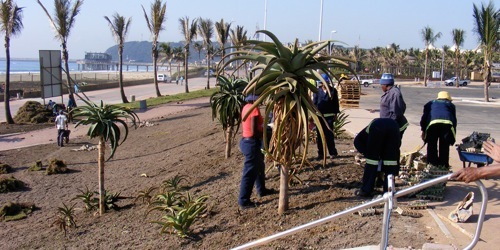 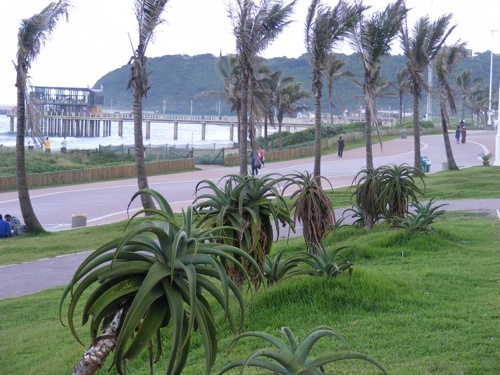 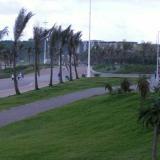 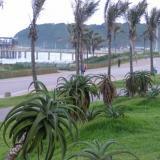 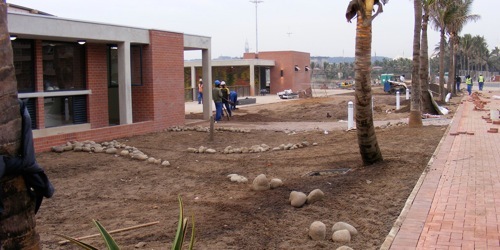 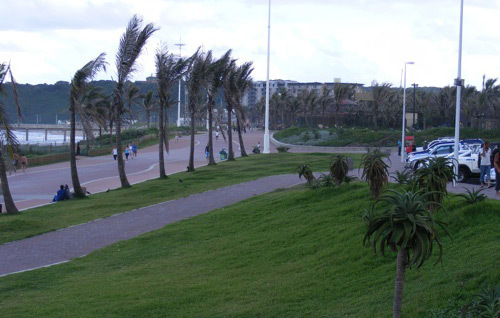 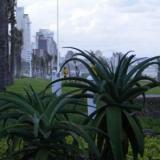 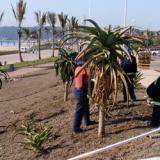 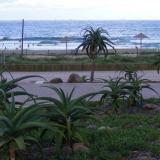 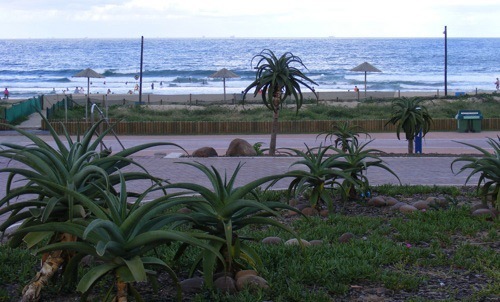 In anticipation of the FIFA World Cup, Durban's beachfront underwent a massive transformation. 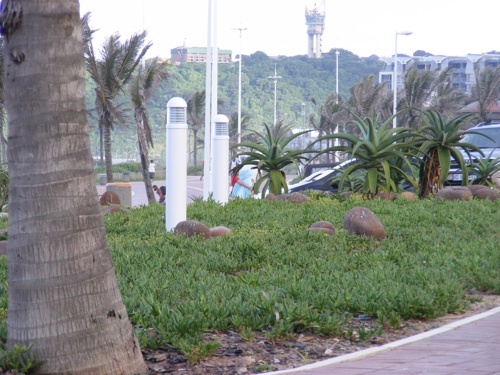 I was asked by Koop Design Studio to design the landscape of the Addington Node section. 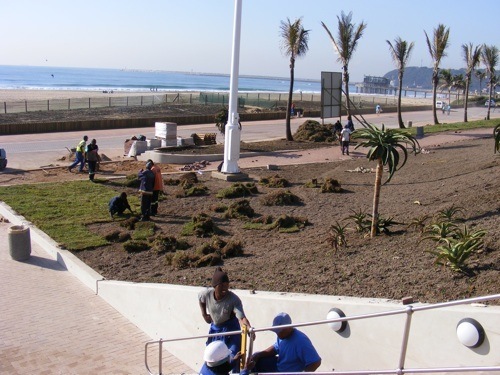 Using coastal dune plants, the design aimed to highlight and compliment Koop's award winning building on the Node (2011 KZ-NIA Award for Architecture).